The Japanese automaker launches its all new version of its sedan Corolla Altis in India at Rs.11.99 lakh (Ex-showroom Delhi). First seen in the Auto Expo, 2014, this new car is the 11th generation of the model Corolla. World's No.1 automaker Toyota is optimistic about its brand new Altis, which is currently having a waiting period of 3 months. All the Toyota dealerships in India are taking bookings for this vehicle for an amount of Rs.50, 000. The all new Altis has same engines just like the previous versions with standard 6-speed manuals. This luxurious sedan flaunts revamp chrome grille, day-time running lights with LED headlights, tail lamps etc. This car is more spacious than the previous versions. No mechanical changes made in the new Corolla. 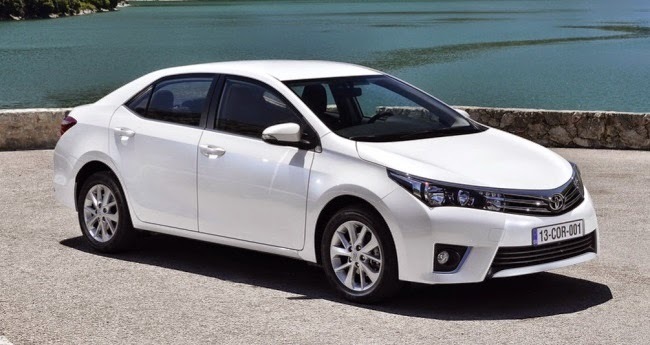 2014 Toyota Corolla Altis is available in both 1.8 litre D-4D diesel engine and 1.8 litre dual VVT-I petrol. The petrol version can produce maximum power of 87 bhp while its diesel option can deliver maximum power of 138 bhp. 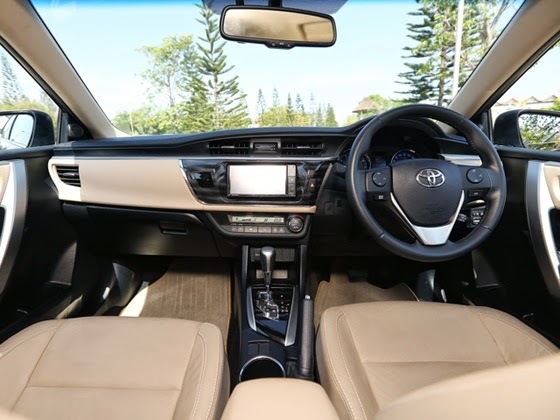 2014 Toyota Corolla Altis comes in 7 different shades such as Blue Metallic, Champaign, Mica Metallic, Super White, Celestial Black, Blue Metallic, Pearl Crystal Shine and Celestial Shine. Will this car shine among all the other sedans in this category? Will it be as popular as other Toyota Cars? Only time will tell.